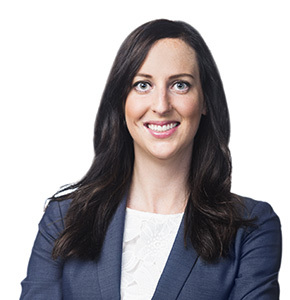 A graduate of the University of Alberta’s Faculty of Law, Carrie Koperski is an Associate with Roper Greyell, who has a particular interest in the human rights aspects of workplace law. Born and raised in Edmonton, Carrie is a recent arrival to the West Coast. 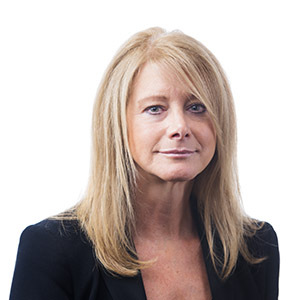 With a deep passion for the human side of the law, she is excited about collaborating with clients as a presenter of new ideas and innovative solutions that can often be found outside the courtroom. 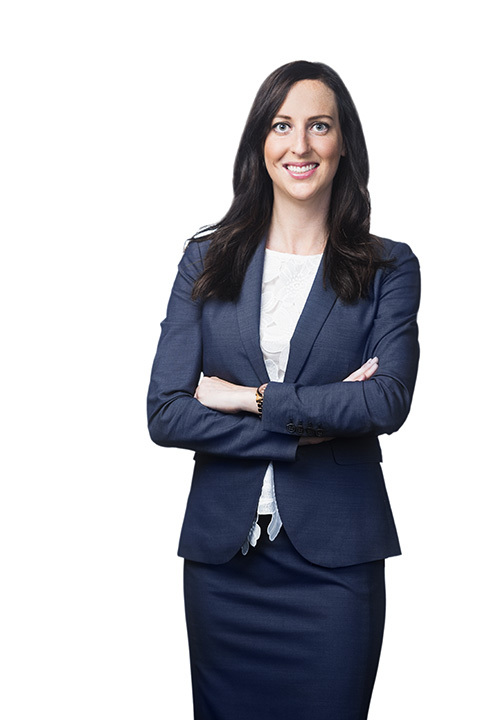 With a background in the hospitality industry, Carrie knows that the quality of the client experience is based on individual and personal relationships that demonstrate a deep understanding of the client’s business, challenges, and opportunities. Her approach to client relationships reflects her belief that every client is unique and needs to know they are being represented with a view to their long-term success. Outside of the office, Carrie likes being close to the mountains and is looking forward to exploring what BC has to offer an outdoorsy person. Though waylaid by studies for the past several years, she is an avid traveler and a music enthusiast who enjoys live shows and the outdoor festival scene.